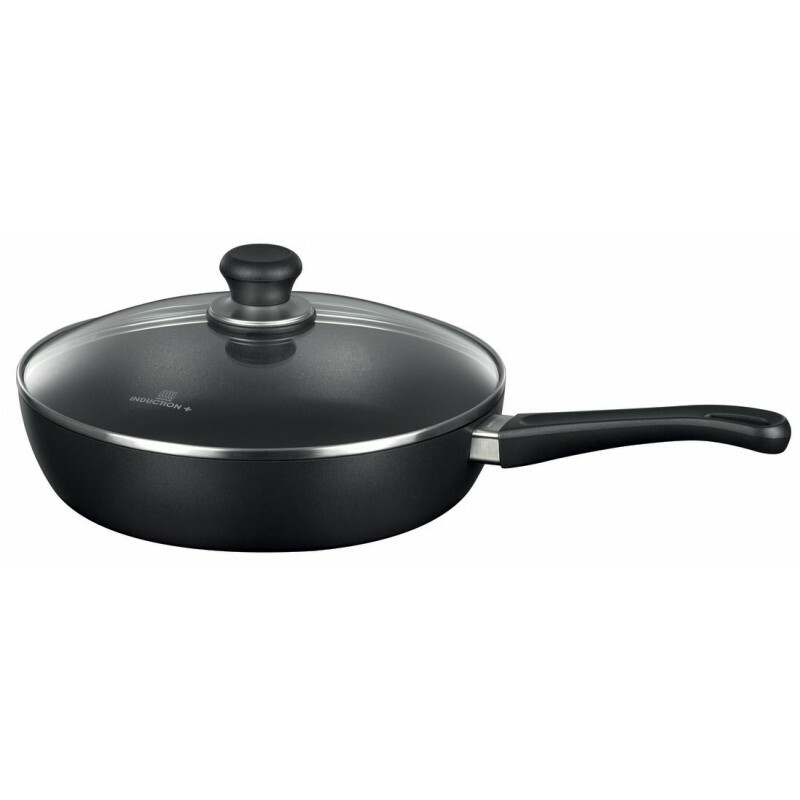 The Scanpan Induction+ 28cm Sauté Pan has exclusive Ceramic Titanium technology. The Scanpan Induction+ 28cm Sauté Pan has exclusive Ceramic Titanium technology that is now compatible with the fastest growing technology in the kitchen. 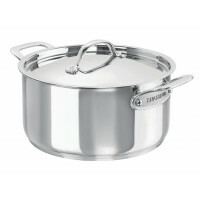 This pan is made in Denmark from environmentally friendly, recycled aluminium with a PFOA free non-stick surface. 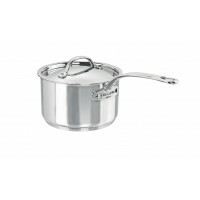 Scanpan Induction+ cookware is oven safe to 260°C with even heat distribution and unsurpassed durability. 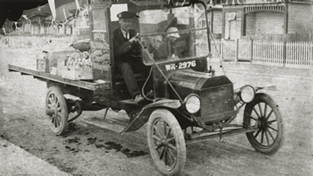 The handle is fixed to the body using a patented system without rivets, screws or springs. 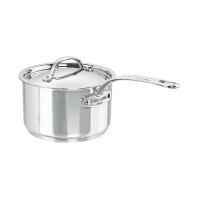 The sauté pan is complimented by a tempered glass dome lid. 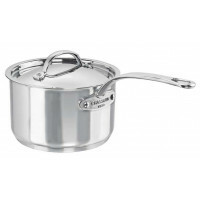 Scanpan makes uncompromising kitchenware for modern kitchens. In addition to the popular non-stick products, Scanpan's range also includes refined design series and professional series in stainless steel and copper, special products for daily cooking and colourful kitchen knives and accessories.